Yes, you read that correctly…pray for Iran. 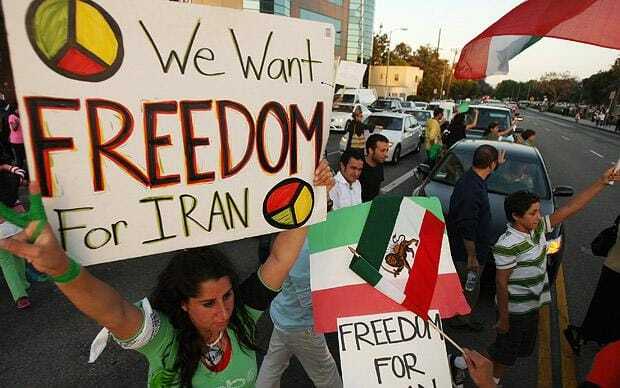 The Iranian people are becoming more and more frustrated with the regime there. For years, particularly after Iran was given hundreds of billions of dollars by the US as part of the nuclear deal, Iranians have watched their leaders pour unimaginable resources into terrorists groups and build up military fronts on Israel’s borders…while their economy crashes, leaving citizens unemployed, starving and oppressed. Major uprising are occurring in Tehran and across Iran. Read more about it here. Beyond that, God has placed within the heart and soul of every human being the desire to seek and to know the One True God! Please take a few moments to read In Search of the One True God, then pray accordingly.